Dayot Upamecano has wasted no time at all settling into life at his new club RB Leipzig. Sign Upamecano to your Official Fantasy Bundesliga team during the unlimited transfer window! The rising star signed for the newly promoted side only last week, but has already featured for the team, and looks set to become the latest name to emerge from the unknown at the surprise Bundesliga title contenders. Leipzig have enjoyed a memorable start to life in the Bundesliga, ending 2016 second in the table thanks in large part to a sensational run of eight consecutive wins between late September and early December. It is, therefore, no surprise that they were an attractive proposition for Upamecano when he left FC Salzburg. "I thought long and hard about what would be the best move for my career and had a number of discussions with people at the club," said the teenager, who becomes the eighth player to make the Salzburg-Leipzig switch. "That's how I'm sure this was the right decision for me." Born in Normandy, Upamecano first came to prominence further north at Valenciennes FC, though it was his performances as France's U-17 side won the 2015 UEFA European championship that propelled him to the top of scouts' 'ones to watch' lists. 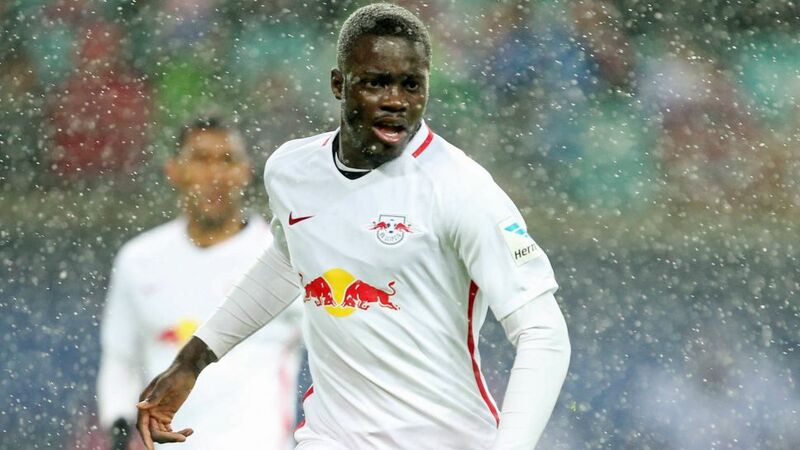 Salzburg won the race to sign him, and after a spell on loan at second-tier Austrian side FC Liefering, Upamecano returned to his parent club during the 2015/16, winning the league before earning a first-team place this term. Now, that process begins again at a higher level for the central defender, but Hasenhüttl is optimistic he can make the great leap forward: "He has every opportunity to provide us the qualities we need."